Are you worried about your airport transportation? 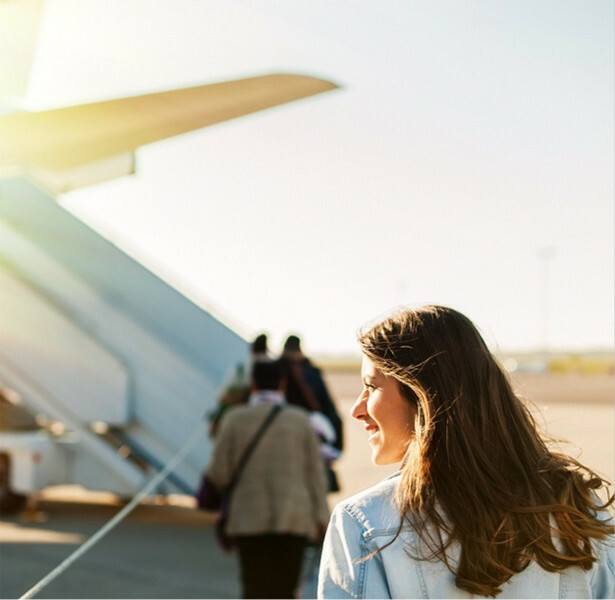 Do not worry anymore, in Anser Europe we offer you the private transfer to Malaga-Costa del Sol airport, so you can arrive on time to catch your plane or arrive at your destination. Trust Anser Europe for transfers to the airport. Your destination, always in good hands. Our responsibility is that you reach your destination without having to worry about anything else. That is why our driver team, as experts in the field of mobility, will be at your disposal so that you arrive at your destination on time. Discover our transport service to Malaga-Costa del Sol airport and let us take care of everything. Due to our private transfer service to Malaga airport from Marbella, you can arrive absolutely relaxed to take the plane for your vacation or for your important business meeting, or you can move to your place of accommodation once you land at the airport. Hire a driver for your transfers to Malaga airport and let us drive for you. For this, Anser Europe offers you the rental of a private vehicle with a driver at your service and with vehicle options in different ranges. Take advantage of the convenience of an expert driving for you. Take advantage of using a comfortable and economical service that will ensure you maximise your time and guarantee that you can reach all those places you need to be in, whether for personal or professional reasons. Our driver staff have enough experience to offer you always a fully custom-made service with maximum efficiency, ensuring safety and punctuality. Hire a driver for your transfer to Malaga-Costa del Sol airport and trust the professionalism and experience of our drivers. Make catching a plane problem-free again.